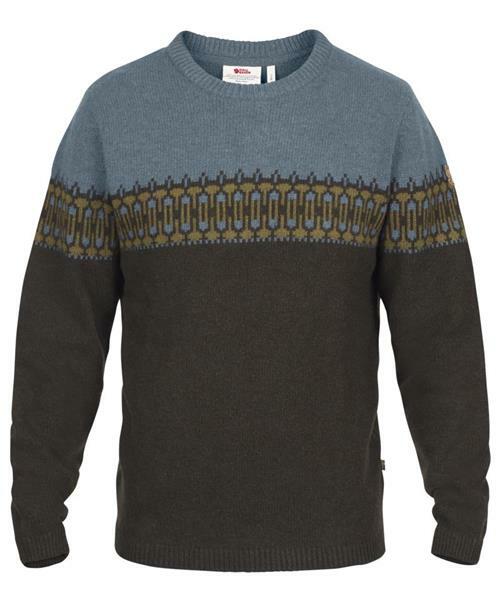 Timeless sweater in soft, warm wool blend with patterns inspired by Scandinavian knitting traditions. A light and comfortable mid layer for autumn and winter’s colder days. The wool warms well and wicks away moisture from other layers.